We have had a great response from customers in the store to the Sticky baits merchandise. So much so that the few bits we had flew off the shelves in no time! We all know how unpredictable the weather can be in this country, so being prepared is always a good plan. 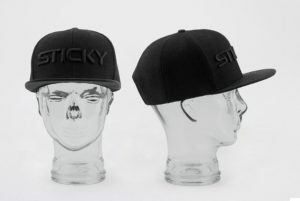 Sticky have a great range of amazing quality merchandise, from hats to hoodies, to make sure you are ready for anything. 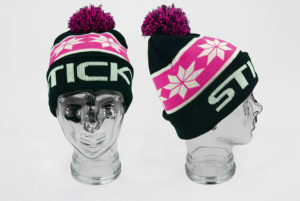 Classic Sticky pink, this bobble hat is a lovely, thick stretch knit. Great for keeping warm on those early starts or night fishing. 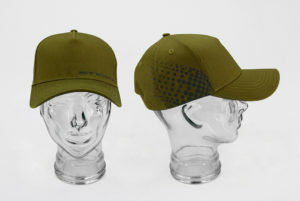 It’s also available in grey and pink or, if you want to blend in a bit more, olive and black. The attention to detail on the pullover hoodie is amazing. 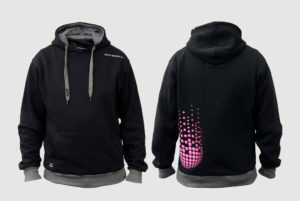 Inside it is lightly lined with fleece, it has an adjustable drawcord hood and ribbed trim to lock in valuable heat, making it perfect for the bank all year round. The large pouch pocket is ideal for carrying essential loose items. It even has a separate and specifically designed pocket for your mobile phone (fits most phones, inc iPhone 6), so no more unfortunate swimming lessons for your mobile! Also available in olive and black. Of course, we do get some nice weather! Sticky have got that covered too with their T-Shirts. 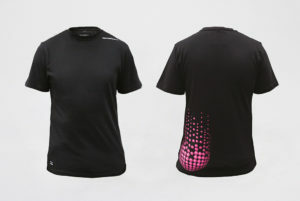 100% Coton with high build print so they won’t lose their good looks after a few washes. Guess what! 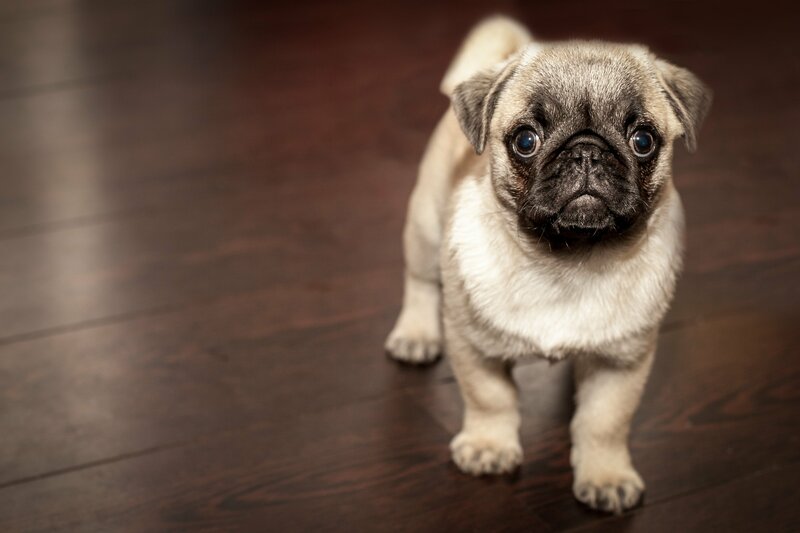 It also comes in olive and black! More of a coat than a hoodie, their heavyweight zip up hoodie looks great, but it also offers extreme comfort and practicality. It is fully lined with sherpa fleecing including the hood, and has zip up pouch pockets to keep your personal items close without risk of them drowning! 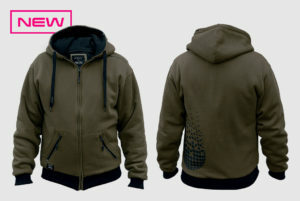 The adjustable drawcord hood and ribbed trim lock in heat, so this heavy-duty hoodie an angler’s winter essential. We adore the clean lines and good looks of the snapback cap. With a high structured crown and flat peak it combines looks with practicality as it keeps the sun out of your eyes while you watch the water. But let’s be honest, this is one for the fashion conscious and we’d wear it with anything! Who doesn’t love a beanie!! 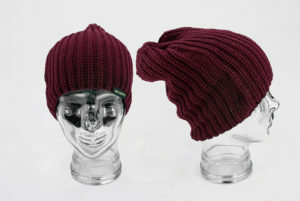 Although they do do a classic olive knitted beanie, we love this Maroon colour. Knitted using the classic Fisherman’s Rib Stitch it’s practical and stylish, keeping your head warm during those colder fishing sessions. 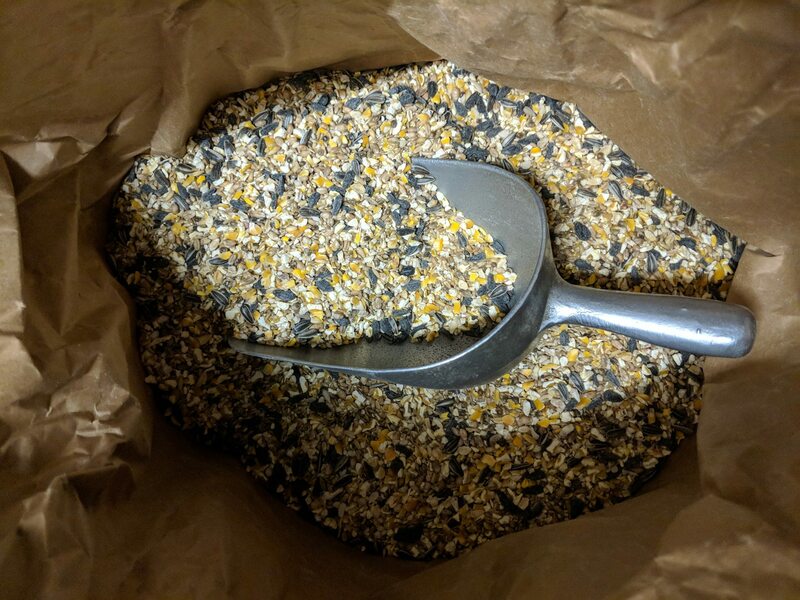 And finally, where would we be without this essential? Classic style and fit, subtle branding, and fantastic quality, it also comes in black with subtle self colour detailing This cap is made to last and will faithfully shield you from sun, rain, snow, hail… and, in this country, probably all in one day!!! All clothing is available in sizes S to XXXL so no one is left out and all hats are one size fits all.